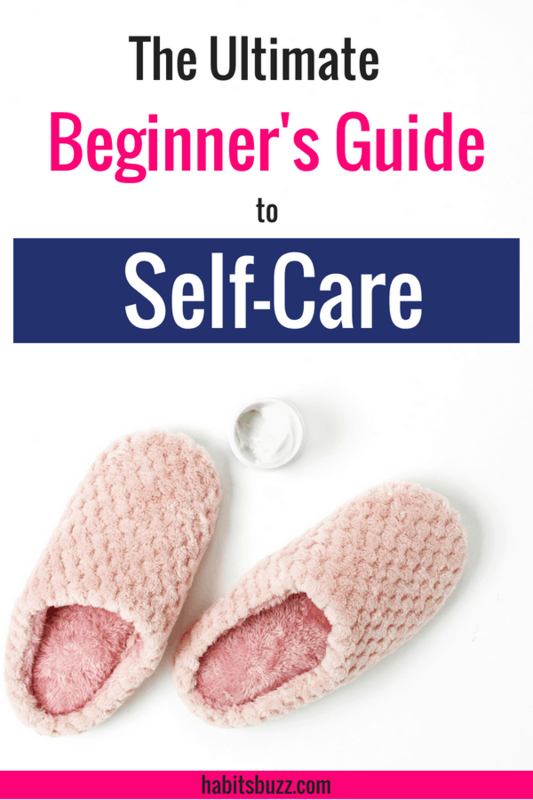 You have come to the right place if you hear the word ‘self-care’ a lot these days, and want to find out what self-care is, and what the buzz is about. Well, I would disagree with this definition a little bit. Rather than waiting for stressful periods to occur, you should start caring for yourself right away, on a regular basis. Yes, regularly, so that you prevent stress in the first place. Why Self-care? What are the benefits of self-care? Let’s face it. When you have a million tasks in your to-do list, self-care is the last thing you want to think about. And it is often the first thing you will procrastinate on your list. Even though we know that we need to do exercise to stay fit, and we should eat more fruits and veggies daily, we ignore them. Why? Because we are stressed about our deadlines and we are impatient to reach our goals fast. Those seem more time-sensitive, and you think your body and mind are in good shape now. So, it doesn’t bother you right now. It has happened to me. I would avoid healthy eating and liked to binge on sugary things most of the time. Eventually, it began catching up with my health. And it also affected my energy levels. So even when I had the time, I didn’t have the energy. I would experience brain fog, which doesn’t let me think properly or write. That’s when I decided if I want to have a healthy body, I should definitely take the time out to make that happen. No one else is going to do it for me. We think we are wasting time or it is not that important to practice self-care. You might feel, “If I could use that time also for my work, I could get faster results”. It might be true. But keep in mind that, what seems like a few days of self-negligence, can turn into months and years fast, and the cumulative effect will burn you down eventually. And you don’t want to lose your good health and emotional stability when you finally achieve your goals. Your goals are not worth more than your well-being. There should be a balance between all areas of your life. I would suggest using the Eisenhower matrix to set priorities in life. It is not hard work, but smart work that gives fast results. One hour of focused work gives you more efficient results than 3-4 hours of distracted unproductive work. And what do you need to stay that productive? You cannot pour from an empty cup. So, fill your cup first. I have understood I am not myself and tend to yell at my kids when I don’t get some “me-time”. So I try to give the attention “I” need when its due. There are different ways you can do self-care activities. You don’t need to do everything on the list. Identify which area of your life lacks self-care and start with it. 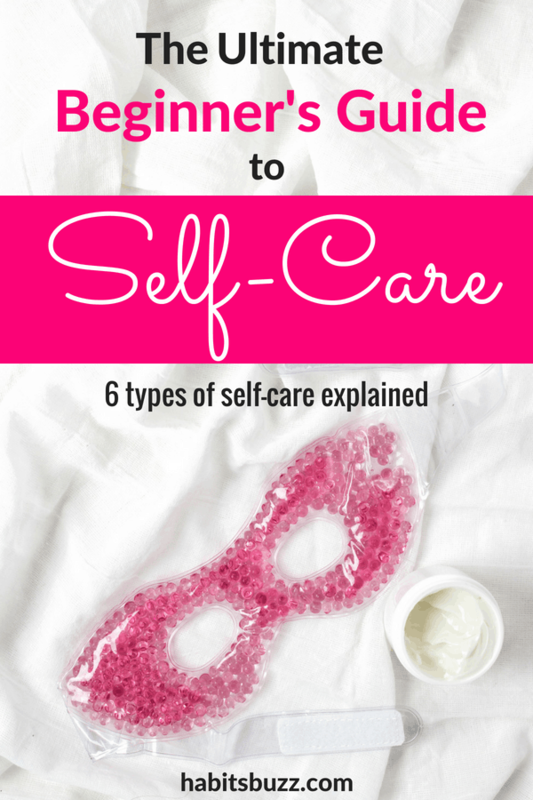 Let’s read about different types of self-care you can start with. Physical self-care means taking care of your body in all possible ways. It’s a way of thanking your body for carrying your precious life on this planet. Do you give your body the nourishment it deserves? Most of us abuse it with a lot of junk food and inactivity. But it still works hard, and we only notice when it starts breaking down. We can avoid such consequences if we take care of ourselves on a consistent basis. 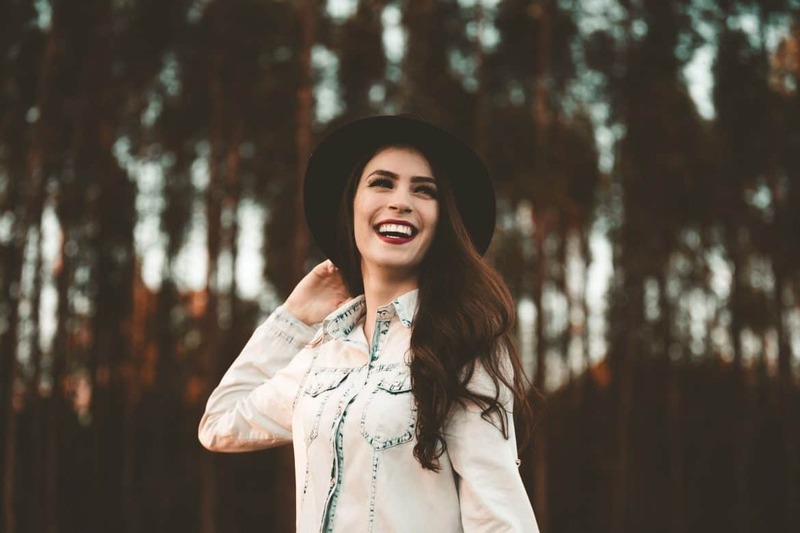 Physical self-care means to have healthy and nutritious food daily, drink enough water, exercise often, get enough sleep, taking care of your appearance etc. I know, We are all busy. But it’s not that hard. My secret for getting things done is scheduling. And I do not get things done most of the time if I don’t schedule it in my journal. (I use a bullet journal for all my planning). So, take your planners out (or whatever system you are using), and schedule time for yourself. It is not selfish, or it is not a time waster either. It is absolutely necessary if you want to live a well-balanced life. Staying away from bad habits like smoking, drugs etc. Taking care of your appearance (your dressing and your looks). It doesn’t mean buying expensive dresses or makeup. It means taking care of your personal hygiene and skin care. The more you take care of your body, the more it gives you back. You will have increased stamina, energy levels, focus, productivity, confidence (because you feel good) and what not! Emotional self-care is so important because it is about acknowledging your feelings and taking care of it, in a positive way. It is when we don’t deal with our emotions in a healthy manner, we experience stress which leads to a whole lot of diseases or a burnout. You could fall into depression, and even a mental break down. The first step in emotional self-care is understanding your feelings. Try to find out why you feel so. Acknowledge you have them. If it is something avoidable, try to do preventive self-care. For example, if the stress at work pulls you down, find out why you have stress. Is it because you procrastinated and now you have a lot of workloads? If so, try to plan your days in advance. Try to work on big and intimidating projects first thing in the morning. So that you feel calm and relaxed for the rest of the day. Do the same thing when you feel angry, sad or nervous. Acknowledge the fact that they are only human emotions, without getting carried away. Emotional self-care is about developing a good coping mechanism. Also, to feel good emotionally, how you talk to yourself matters. What you tell yourself depends on how much worth you give yourself. I am guilty of living with low self-worth for the majority of my life. Now, I realize It came from many childhood experiences. Some time ago, I read a book called ‘The Magic of Thinking Big’ by David J. Schwartz. It changed my way of thinking. I started thinking big about me and I can tell you, it makes a big difference in your confidence and in your abilities. Saying ‘no’ to others when you need time for yourself. Taking the effort to work on your emotions. Go to the root of your emotions, identify what triggers them. It can help you to be more prepared and conscious of your response. Practicing mindfulness and meditation to live more in the moment and have control over your emotions. Taking time to reflect on your worrisome thoughts in a journal (very helpful to unwind). Saying affirmations to change limiting beliefs. Spending time to explore your creative talents. Scheduling time in your week for relaxing activities. 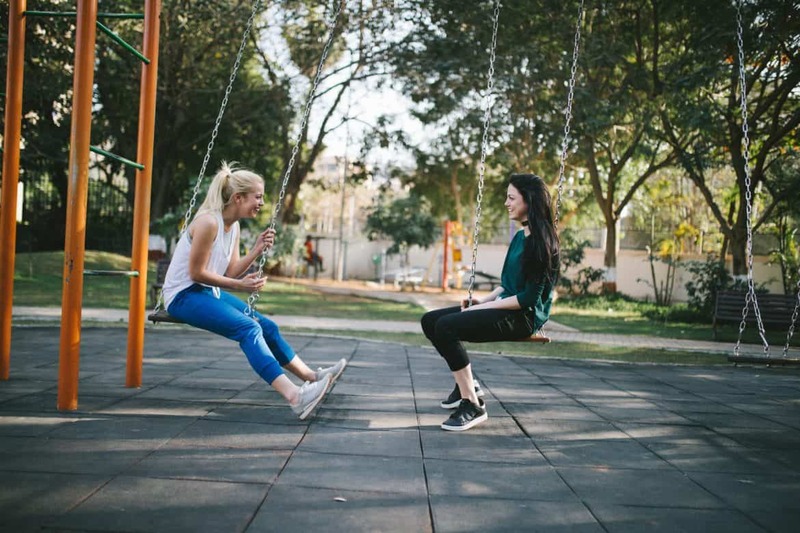 Creating a support system to help you cope with your emotional challenges. Getting professional help when you absolutely need it. Accepting yourself for who you are and learning to love yourself every day (again, affirmations can help here). Having a good cry and release pent-up emotions. I am a true believer in the mind-body-soul connection. It is necessary to take care of each, to enhance a holistic well-being. Spiritual self-care can mean different things to different people. Everyone doesn’t have the same belief system when it comes to spirituality. Do what you think nourishes your soul. It could be praying to your God and letting it all out, doing meditation or as simple things like walking in nature and truly appreciating everything it has to offer. I have seen many people who think there is no meaning to life. It is because they haven’t found a sense of purpose in their life. It’s a very deep topic. I believe everyone has their role to play in this world. It doesn’t mean you have to become famous doing it. It just means finding out who you are and what you are meant to do here. When you are born into this world, you are expected to play many roles. As of a son/daughter, husband/wife, father/mother etc. And you have your responsibilities in these roles too. But you should do something ONLY for yourself. You may be having some talents that need to be dusted. Explore them and grow them. It is another way to connect to yourself. Maybe you are most happy when you get to help others. If it gives you a sense of purpose in life, do it. Another question you can ask yourself is, what do you want to be remembered for? Do those things, or be that person. Find ways to reconnect with your soul, your spirit. Connecting with your soul gives you a sense of purpose in life and a meaning to your life. If you are reading this article and reached this point, I know you want to bring a positive change in life. You want to start taking better care of yourselves. Trying to improve yourselves constantly is a form of self-love. It’s when you love yourselves, others can love you too. Staying stagnant and the same for 75 years of life doesn’t give you growth. If you are happy with the way you are, you’re good. If not, welcome to the self-improvement journey! To better yourselves, try to make small positive changes daily. When you want to relax, you can read a personal development book, or listen to a podcast. Try to discover who you are meant to be and take action. In your spare time, engage in activities that will maximize your potential. When you engage in self-improvement activities, you develop your strengths and it naturally reflects in all other areas of your life too. So do something to take care of yourself every day. Do something that makes you a better person every day. We are social beings, and we need our social circle to live. Extroverts usually like to be surrounded by people. And it’s easier for them to indulge in social self-care. But even if you are an introvert, you need people in life and should care for the relationships you have. As an introverted mother, I get how difficult it is to spend time with kids all the time. Or even other family members. But I make it a priority to set aside quality time to spend with kids or have deep conversations with my spouse. Like with your close family, take time once in a while to visit other family members or attend family gatherings, to keep the relationships alive. Also, it is a good idea to join any community of like-minded people, and try to stay active in them. 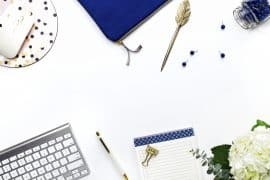 I am part of an online community for blogging and it is amazing to be with people who are on a journey same as yours, sharing struggles and supporting each other. Social self-care is also removing negative people from your life. If someone decides to hurt you repeatedly, maybe they are not worth to be in your life. Make a bold move and end the relationship. If it is a family member, you can communicate with them about what hurt you and set boundaries. Practical self-care means anything that supports all the other areas of your life. Financial self-care: Paying bills on time, living within your means, saving for the future, having an emergency fund etc. Self-care for the home you live in, your surroundings and the vehicles you use. Not every type of self-care shall appeal to everyone alike. Every one is different and our needs are different. Therefore, spend some time and decide which area of your life deserves more love! What is your favorite self-care idea? Share in the comments below!